Neem oil, like most other oils, will not mix with water. An emulsifier allows the oil to mix with water for use in sprays etc. Whilst you could use a conventional 'chemical' detergent we recommend Neemteam Eco-friendly gentle emulsifier for use with neem oil. 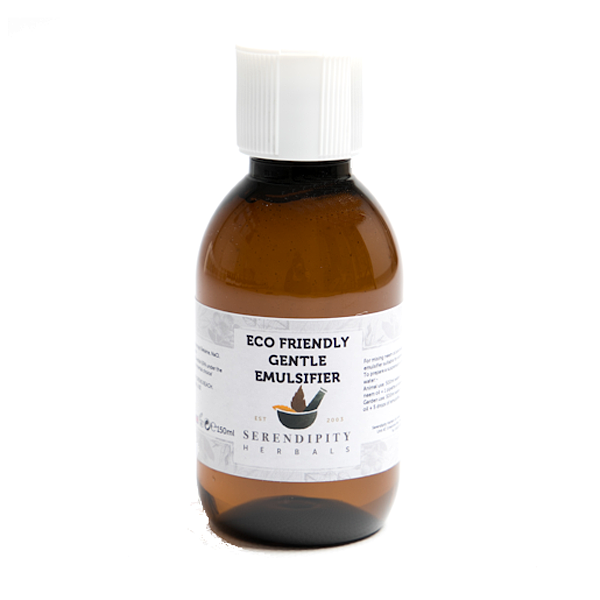 Eco-friendly gentle emulsifier is an effective mix of two of the most gentle & eco-friendly plant derived biodegradable detergents available. 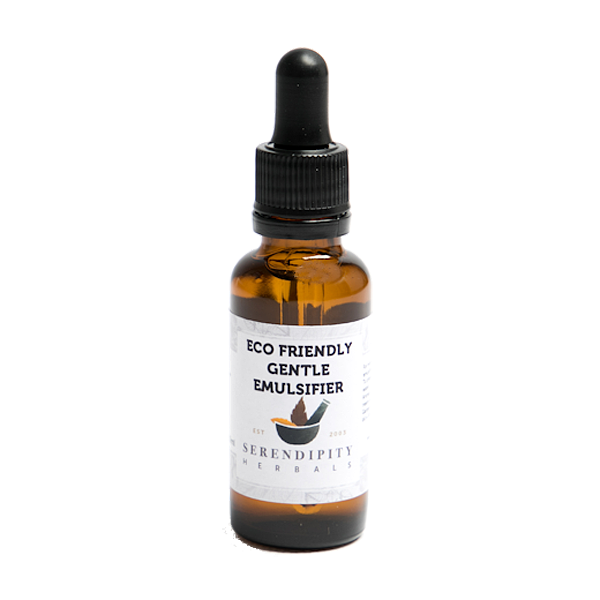 98% biodegradable & recommended by the Swedish Environmental Protection Agency. Cocoamidopropyl Betaine - Betaine occurs naturally in sugar beet Ultra-mild plant derrived detergent, used as a foaming agent in hair & body care products for babies & adults. Superb service - fast, informative & a top quality product, well-packaged. I recently tried a cheaper emulsifier that I found online to go with the remainder of the neem oil I had at the time, but it was useless! Just goes to show, never compromise on quality. Your's works great every time! Thankyou. 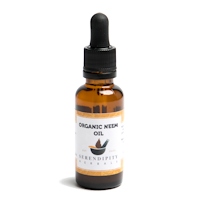 Just a few drops with neem oil and warm water makes a wonderful treatment spray for all sorts of unwanted garden guzzlers.